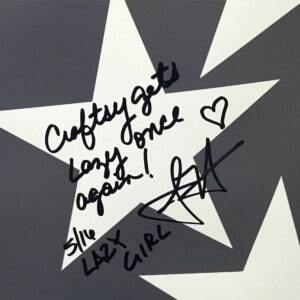 Lazies, It’s Thanksgiving week here in the US and naturally my thoughts drift toward pumpkin pie and sewing. Pumpkin pie is my absolute favorite food – be certain I have plenty on hand for this holiday. 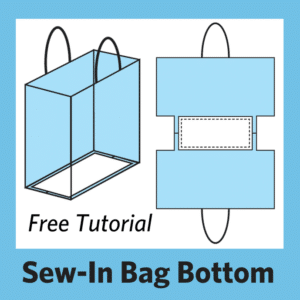 I also plan to do some sewing over the holiday weekend, and I hope you do, too. 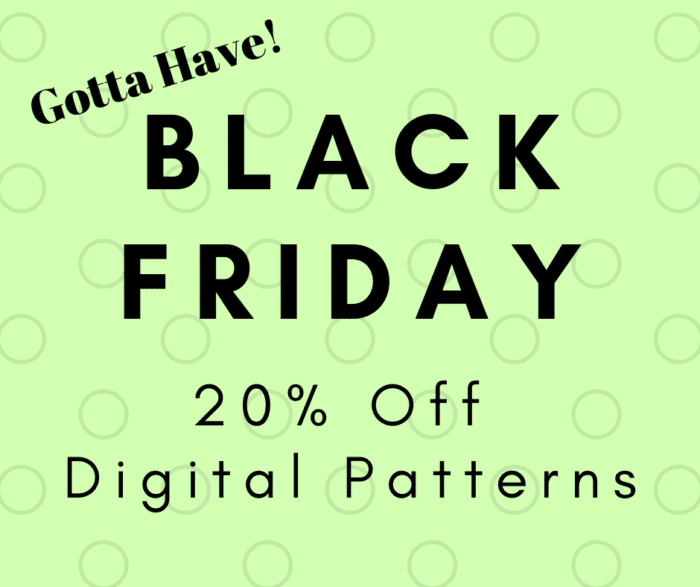 To help inspire you to sew something this weekend, grab the coupon code at the end of this post for 20% off our digital patterns until 12:00am Eastern time Tuesday November 27, 2018. 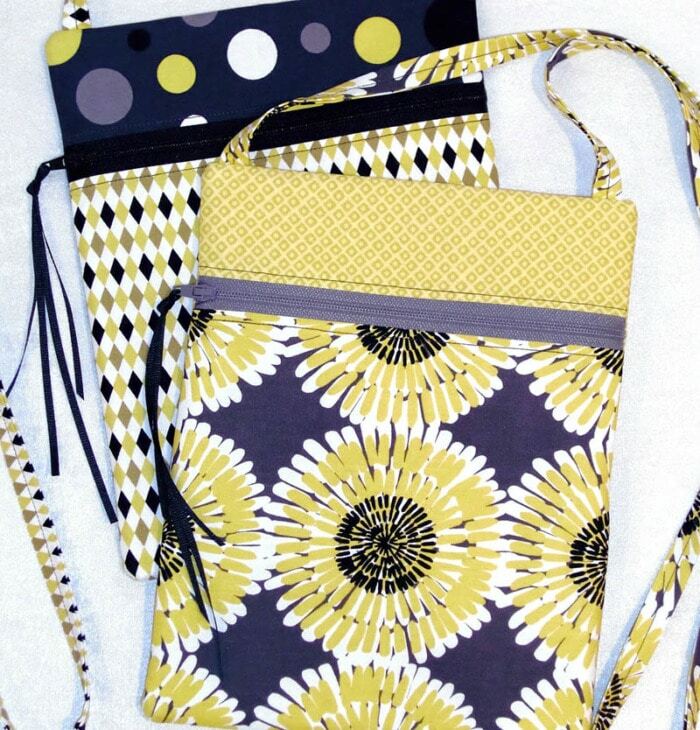 Have you been dreaming about a few of our new patterns? This is the first time we’ve offered a sale on everything in our digital pattern store! It’s been a busy year – we’ve introduced nine new patterns! 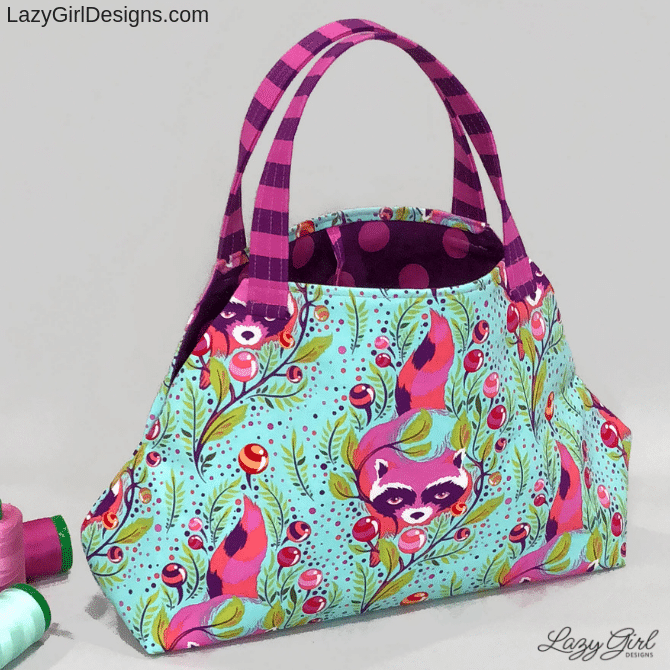 I plan to make a few Molly Maker Bags, Casey Quick Cases, and a few Runaround Bags this weekend. 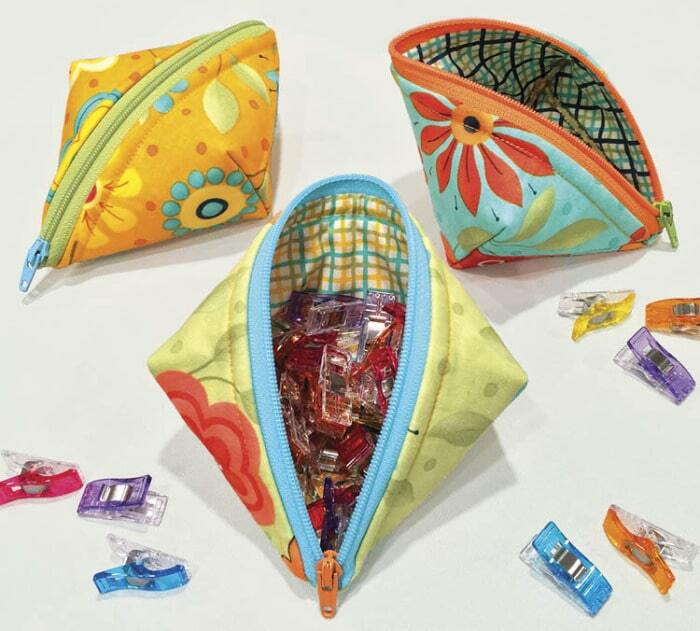 Molly Maker Bag – Molly is a great all-purpose activity bag, perfect for hand sewing or yarn projects. 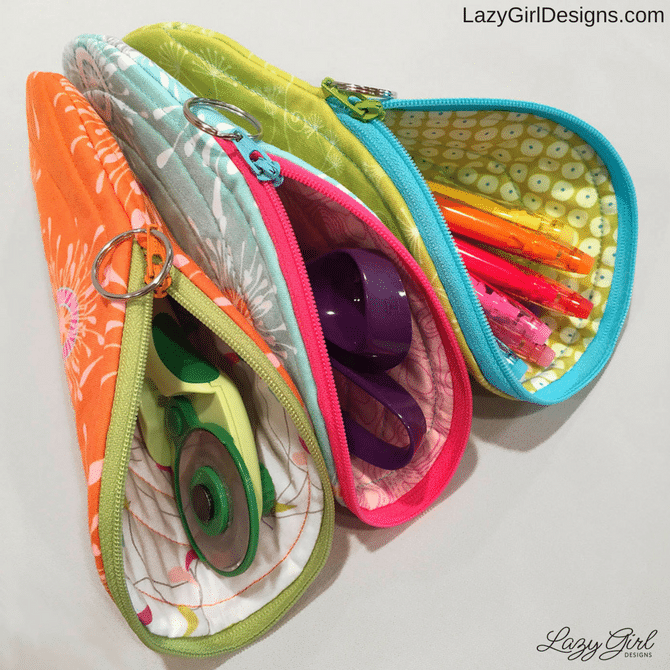 Molly is also great for kids stuff – a doll bag or activity bag for the car. Gertie Gift Boxes – Gertie is a gift all by herself, or fill her with treasures. Unfold and store flat. Two sizes. 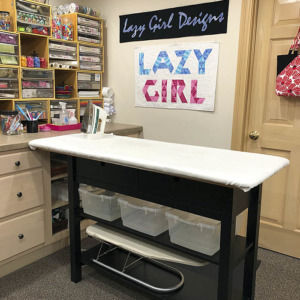 Littles – Have a little time to sew? 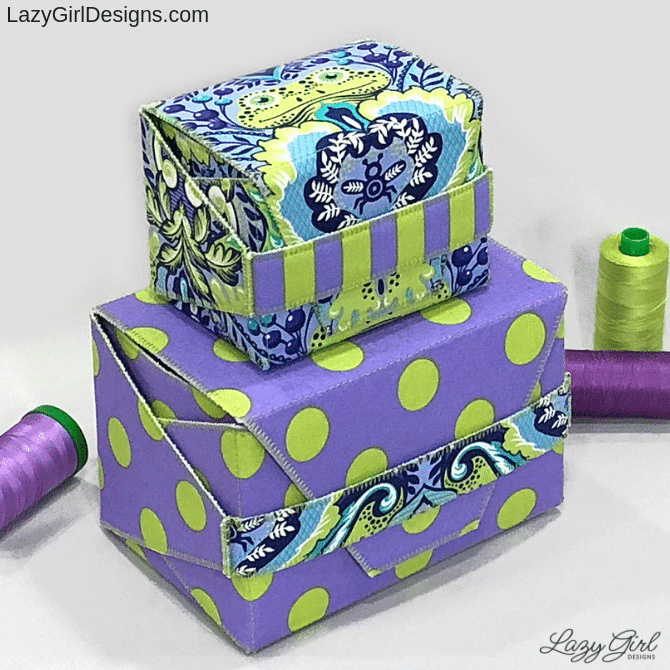 Try our six Littles patterns. Small projects at a small price. 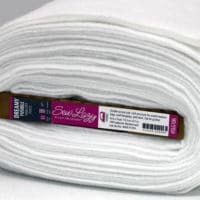 Easy makes for quick gifts! Littles patterns. 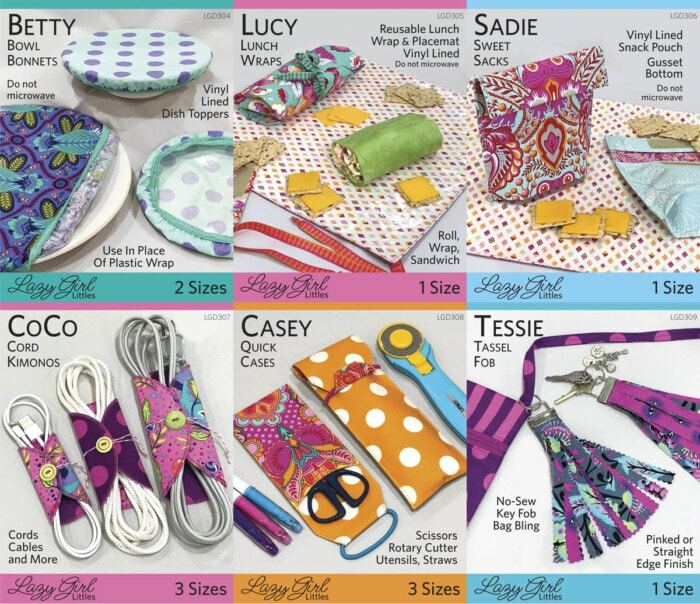 Six designs: Betty, Lucy, Sadie, CoCo, Casey, and Tessie. 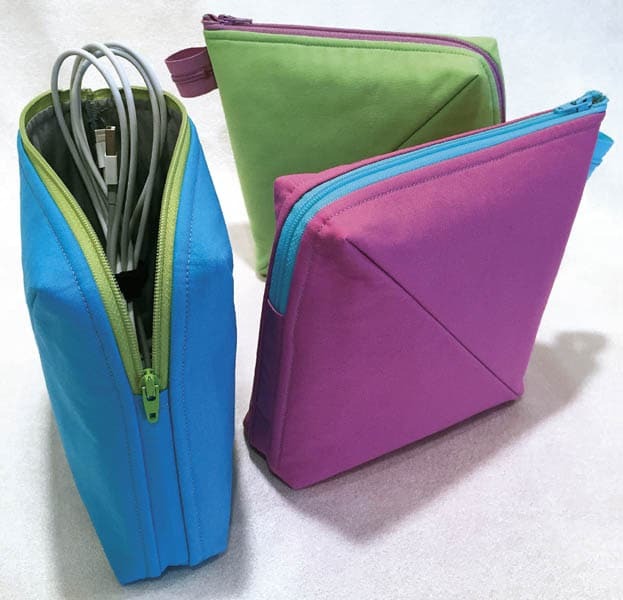 Banana Bag – The unique shaped Banana Bag is a quick zippered pouch, perfect for notions or a pencil case. Do you have our fan favorites? All of these are quick, easy, and can be made with supplies you probably have on hand. Here’s a quick run down. 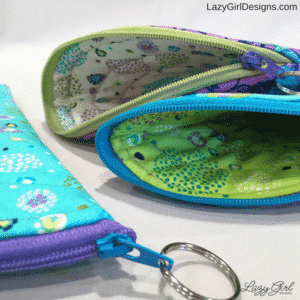 Bendy Bag LGD134 – A funky shaped zip pouch from two fat quarters. 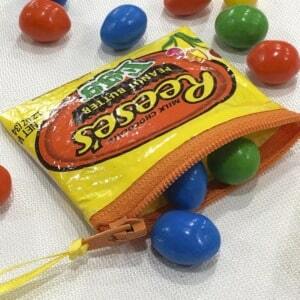 Sweetpea Pods LGD135 – Little zippered pouches to hold all sorts of things. 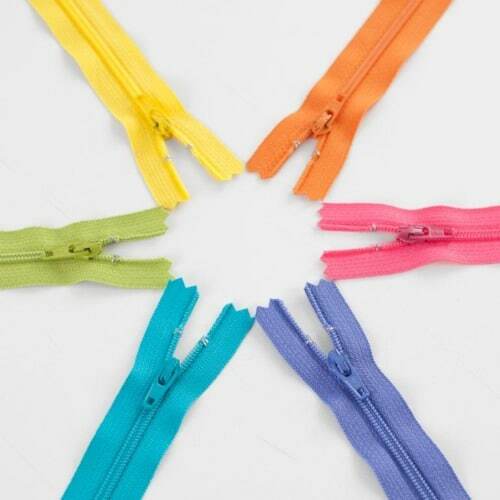 Runaround Bag LGD111 – Absolutely our easiest zipper installation. 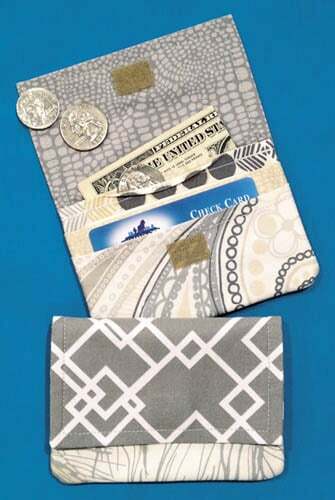 Wonder Wallet LGD211 – You need one for every purse you make! 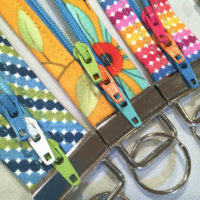 If you need notions or interfacing, check out our Joan’s Essentials for links to all the good things. Product listings include affiliate links which means when you buy using those links, I might make a small commission. We use Gumroad to service our digital pattern sales, so look for your email receipt and download link from Gumroad. If you don’t see your email receipt within a few minutes of purchasing, be sure to check your spam/junk folder or contact me. Be sure to enter your email address correctly at the time of purchase. 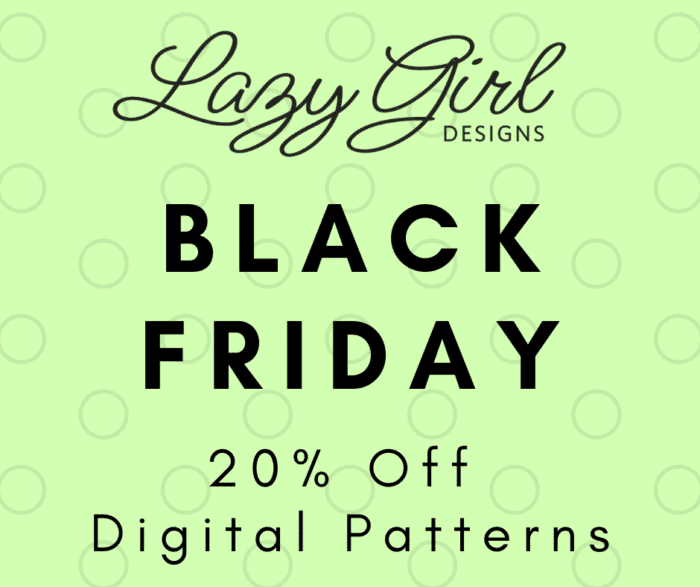 Use the coupon code below during checkout for 20% off our digital patterns until 12:00am Eastern time Tuesday November 27, 2018. 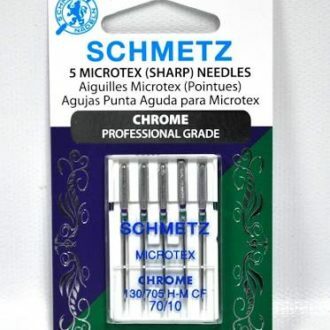 The pattern price will automatically change to the sale price when the coupon code is entered. 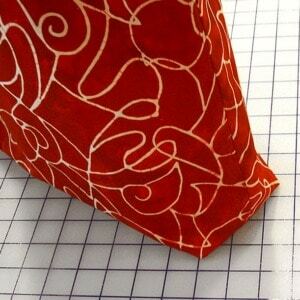 Digital Pattern Store: Click here for our digital pattern store. Someone gave me a bunch of upholstery samples, I think many of them would work making some of your pockets and bags. I would like to do a cell phone holder that clips in the belt loops of my jeans. (It seems to me more women are wearing jeans now a days ( ragged, or with sparkling pockets, ) I have found many colors available too. Around the house I lay my phone down and cannot find it. Any suggestions!